SKU: 979f7009be9a. Category: Single Herbs. Tag: Single. 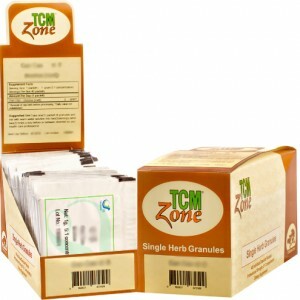 TCMzone® Granule Herb System includes the 5:1 classical Chinese herb formulas, plus 5:1 single herb granules. This innovative new system, offered in single-dose granule packets allows for practitioners to prescribe highly effective herbal combinations in easy to use packets. Patients open the formula and/or single packets, pour into warm water for a customized herbal solution. 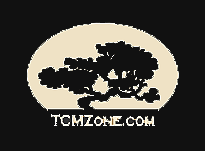 A low daily dose and the absence of mixing or boiling make the TCMzone granule system a smart choice for practitioners and their patients. 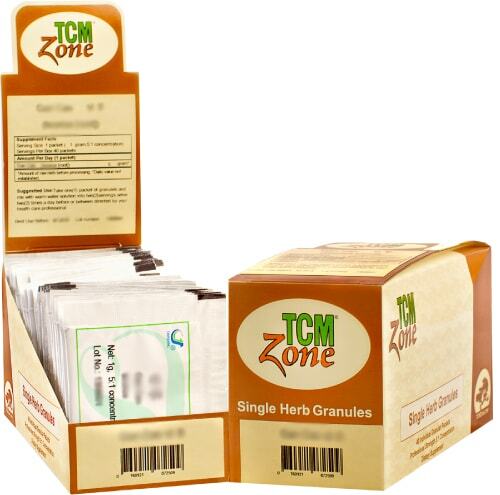 All TCMzone products are manufactured under strict accordance of SFDA’s GMP standards, ensuring stable quality, efficiency, purity and safety.